One of the advantages of having a regular, trusted veterinary resource in Brentwood, is the reassurance that your pet always has access to a wide spectrum of health and wellness veterinary services. Fairview Animal Hospital offers a full range of services for your pet. Whether it be vaccinations, spaying or neutering, or even a basic well-check, our doctors will make sure your pet gets the best possible care. Most pets require annual wellness exams so we can check for any health issues that might develop into serious problems without early intervention. (Baby animals and geriatric pets or animals with special health needs should have more frequent checkups.) We perform lab tests, external inspections, vital sign measurements and other evaluations to keep a close eye on your pet’s state of wellness. Pets need to receive “core” vaccination against some of the most common and dangerous infectious diseases that threaten their health or even their lives. We administer several rounds of vaccinations early in life, followed by booster shots at regularly-scheduled intervals to keep your pet’s immunity intact. Your pet’s mouth is vulnerable to many of the same problems that afflict humans, especially tooth damage, periodontal (gum) disease and oral cancer. We can perform dental checkups, oral examinations and deep cleanings to protect your pet against these dangers, administering treatment as needed. Spaying and neutering not only provides a valuable service in controlling the population of unwanted animals crowding shelters — it also protects your pet’s health by reducing the risks of cancer and mating-related misbehaviors that could put your pet in harm’s way. We recommend sexual sterilization at 3 to 5 months of age. Microchipping inserts a tiny IF chip that sends a unique ID number to RF scanners if your lost pet is recovered. This ID number is stored in a national database containing your contact information so you can be reunited with your pet. Overweight pets are prone to obesity (which in turn raises the risks for several serious diseases), while behavioral issues may have underlying medical causes or simply be a matter of training. We can provide the necessary counseling to help you help your pet. 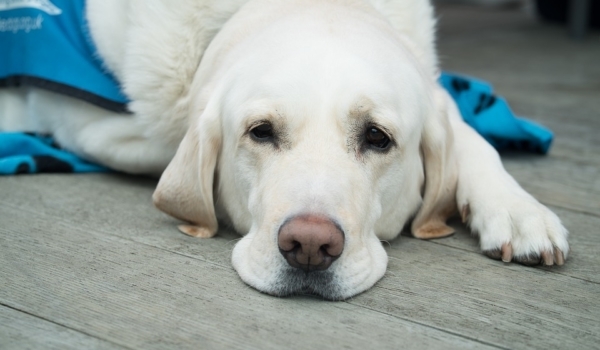 Senior pets are more prone to chronic illnesses. We can perform comprehensive wellness checks, treat age-related issues and advise you on how to optimize your pet’s quality of life. Our veterinarians and personnel are trained and equipped to handle any urgent care your pet has. 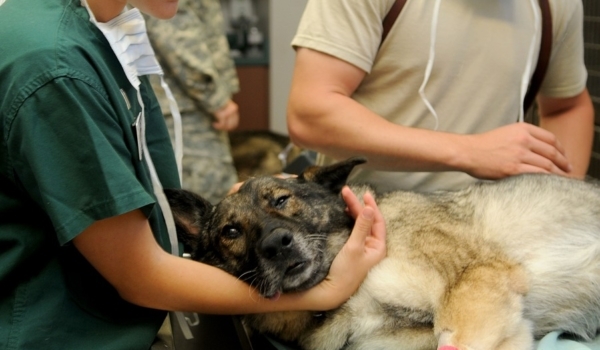 Usually, an emergency team consists of at least one veterinarian and several technicians working together to save a pet’s life. Emergencies can be things such as accidental ingestion of rat poison, hit by car, and chocolate ingestion. If you ever feel that your pet needs emergency treatment do not hesitate to call or come in immediately.